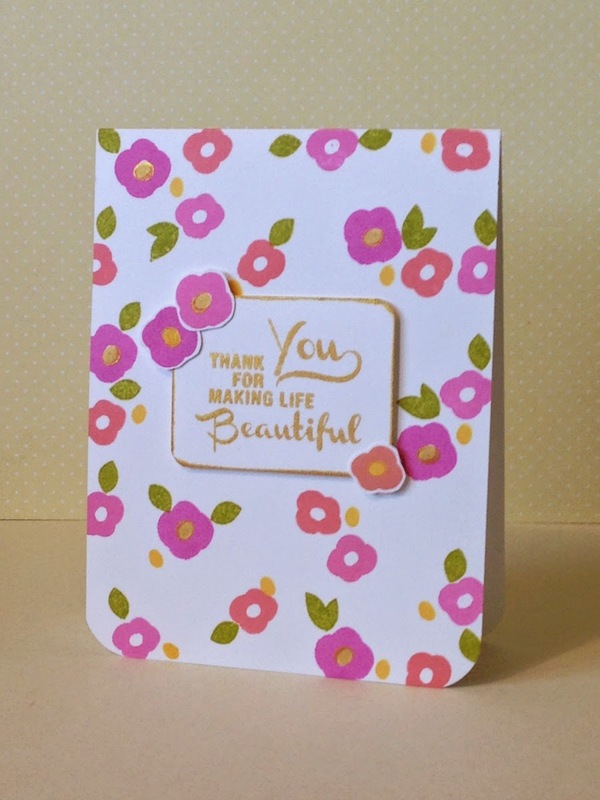 AEIHeartUChallenge: AEI♥U Challenge #6–Mother’s Day! 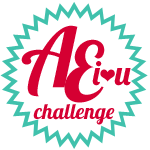 It’s time for another Avery Elle AEI♥U Challenge! 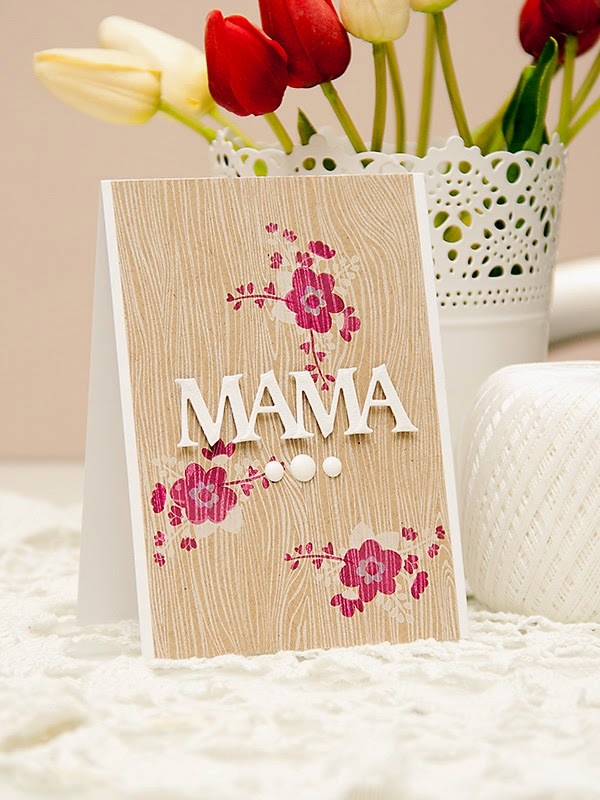 You’ll be thanking us later when you see what the theme of this challenge is – Mother’s Day! 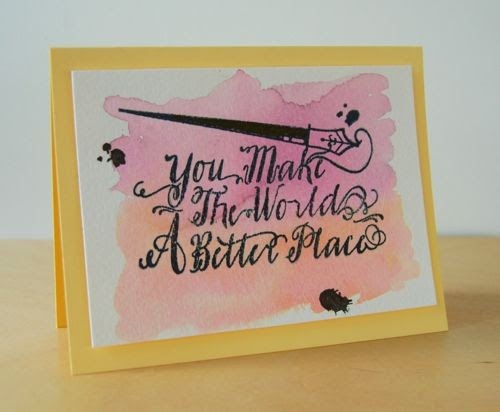 Now you have no excuses not to get your mom’s card made and either sent or delivered in time for the holiday! You’re welcome! LOL The team has created some amazing samples for you inspiration. 7. You have until 12:01 AM (Pacific Time) on Sunday, May 11th to enter. The winner will be announced on Thursday, May 15th at 6:00 AM (Pacific Time) on the Avery Elle Challenge Blog. These are the days people wants to get this stuff. Really thanks for sharing such a content..